The tragic flooding in Houston has captured the world’s attention, and the city’s unprecedented flooding demonstrates how important it is to not just help communities rebuild after they flood but to protect them before flooding happens. And it’s not just Houston that’s suffered unprecedented flooding — we’ve seen our share in Wisconsin. Here’s a sample of some of the storms that occurred in just one month this summer. On July 11-12, floods in Racine, Kenosha, and Walworth counties caused nearly $9 million in damages to roads, dams and bridges. On July 20, the city of Arcadia flooded again, prompting a legislative request to redirect $15 million from the state building fund to reinforce Arcadia’s levees and floodwalls. The very next day, communities throughout western Wisconsin were hard hit by flash flooding, adding $10 million in damage to the previous day’s tally. I’ve visited many of these areas, witnessing the effects of floods firsthand. What I’ve observed is that the places where damage has occurred, and, more important, where it has not occurred, have a lot to do with the extent and condition of wetlands upstream. Wetlands manage the water that flows across our landscapes, reducing the size and flashiness of flood events by soaking up water, storing runoff and slowly releasing it into our creeks, rivers, and lakes. 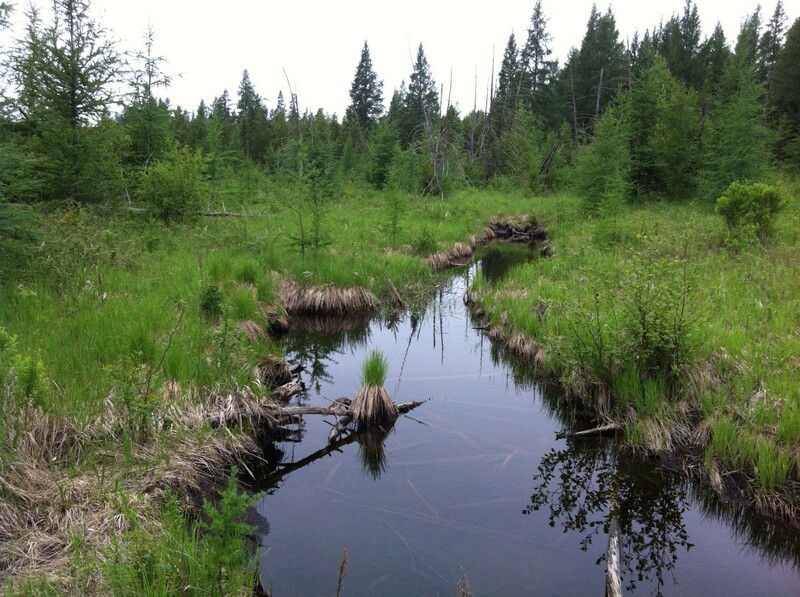 Here’s a story of wetlands at work: In five hours on the night of July 11, 2016, storms dropped a foot of water across a large portion of northern Wisconsin, causing more than $35 million in damage. Highways washed out, homes and businesses were inundated, and two lives were lost. Amidst this devastation, however, is the story of Bibon Swamp, a 14,000-acre wetland in the upper reaches of the White River. The swamp-soaked up enough runoff that night to raise its water level nearly 6 feet. This translates to more than 10 billion gallons of water that did not go rushing down the White River and over a hydropower dam located only a few miles downstream from the swamp. Locals speculate that it was Bibon Swamp that saved the dam. Unfortunately, Wisconsin is moving in the wrong direction. 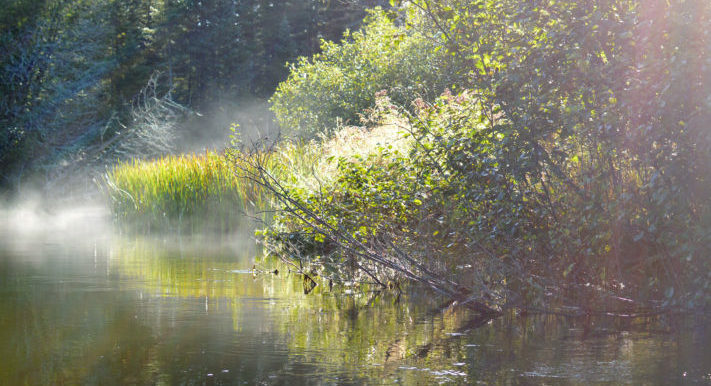 Recent state legislation to entice Taiwanese electronics manufacturer Foxconn to build a plant in Wisconsin unnecessarily exempts the company from state wetland permitting. Racine and Kenosha counties, where the Foxconn plant may be built, are continually subjected to damaging floods due to the legacy of tens of thousands of wetland acres drained and filled over the last 100 years. Instead of providing wetland permitting exemptions to companies that don’t need them, we should be developing innovative policies and programs to help solve the difficult water issues facing communities. We need to restore our watersheds in ways that reduce flooding, decrease erosion and soil loss, recharge groundwater, increase water quality, and improve our social and economic well-being. We can do this in a modern context — in ways that improve agricultural productivity, support development and save money. But not unless or until we look upstream from flood-prone areas, reckon with the historic and ongoing legacy of wetland loss and collaborate on new approaches to flood risk management and response. Wetlands are not the whole solution to our water-related problems, but we can’t solve our water issues without wetlands. Let’s put wetlands to work. Adapted from an op-ed published in the Milwaukee Journal Sentinel on September 10th, 2017. How do wetlands protect communities during floods? Learn what happens in a storm event when wetlands are lost.